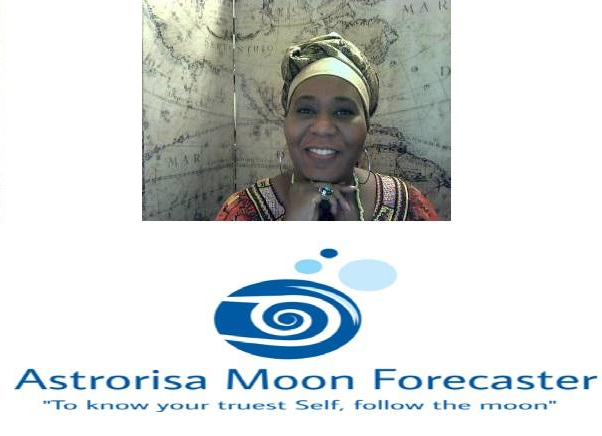 This full moon opens in the sign of Capricorn, the archetype of Obaluaiye and it comes with a strong Jupterian~Obatala energy field. 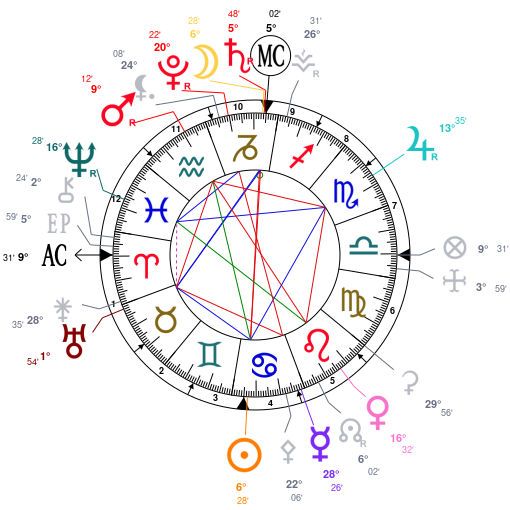 Look to see where Jupiter and Capricorn are in your birth chart to get a sound idea of what this full moon’s base energies are in relation to your natal houses. This information can help you to understand your current emotional state during this full moon forecast’s time which ranges from June 28 – July 26, 2018. This moon time will require us to have a stable mind, yet it will challenge our intellect, and our ability to be sane in thought and reason. Taurus, in House 1, and these planetary energies of sun, moon, Uranus and others began to build momentum 8-10 days prior to the June 28th moon time. Uranus, is Sango’s planet and is in Taurus, the archetype of Oshun will affect us in a very personal way, because it’s in House 1. The earth signs of Taurus and Capricorn are important now due to Saturn in Capricorn trining Uranus in Taurus. This means it is up to us to make things happen, and the way is open to get something done regardless of the unexpected occurrences. The earth signs of Taurus and Capricorn have 3 malefic planets residing in them both Uranus Pluto, and Saturn, during this moon time. This indicates we will have to try hard to balance some aspect of our lives while simultaneously trying to create something important.